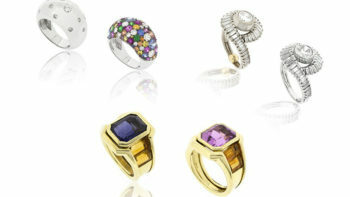 BenGems masters the Art of Relooking Jewelry -what does it actually mean? 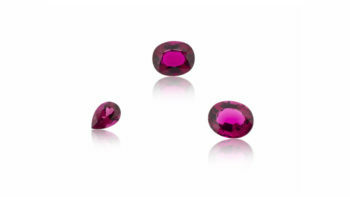 In order to reach the optimum quality, Benjamin Mizrahi explains that often, he needs to re-cut what is considered to be a jewelry stone in order to reach a watch stone quality. Explanations.